Male Dancers | 415 Strippers | Bay Area's Best | A Class Above The Rest for Party Strippers! All Male Strippers, Stripper are available for all Parties in all cities in the San Francisco Bay Area. 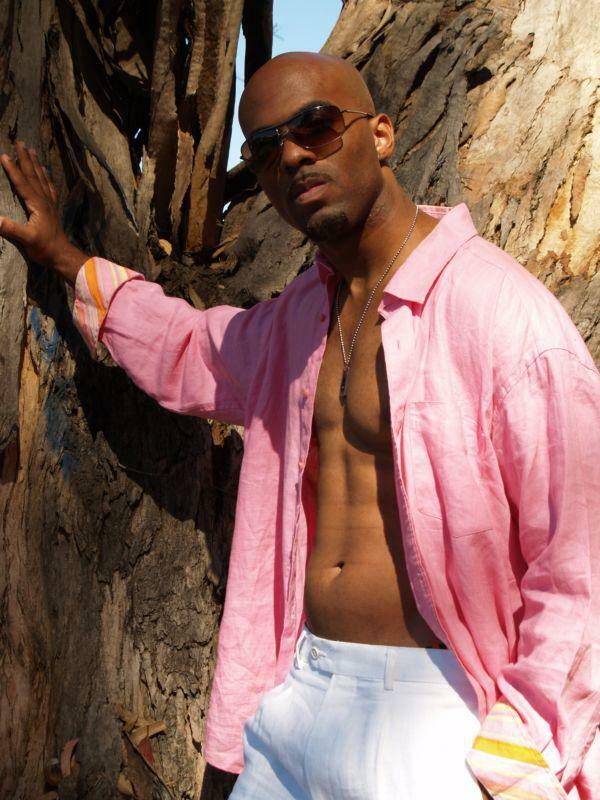 We have the Hottest Male Exotic Dancers in the San Francisco Bay Area. They are available for all occasions. Bachelorette and Birthday Parties. Sorority, Bridal Shower. Or Pleasure Parties or Promotions. View our Hot Men Below and Call us Today! We service all Bay Area cities and all surrounding cities. We offer Hot San Francisco Male Strippers, Stripper. 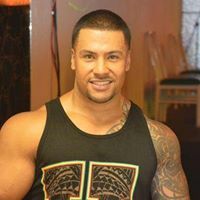 and Hot San Jose Male Strippers, Stripper and Hot Santa Cruz Male Strippers, Stripper.Always the most professional offered only the Hottest Bay Area Strippers, Stripper and Male Exotic Dancers for all Party’s! Make your choices below by CLICKING on the Picture of the Male Dancers Below. You will See more pictures of each Male dancer by CLICKING on the picture. PICK 4-5 of your favorite Men. CALL the office Now! We can go over $PRICES and details with you. Call the Phone Numbers below that best services your area! We are a 24Hrs service and Agent is available to assist you now!